One piece of plastic that is consistently flushed down the lavatory pan is the contact lens. 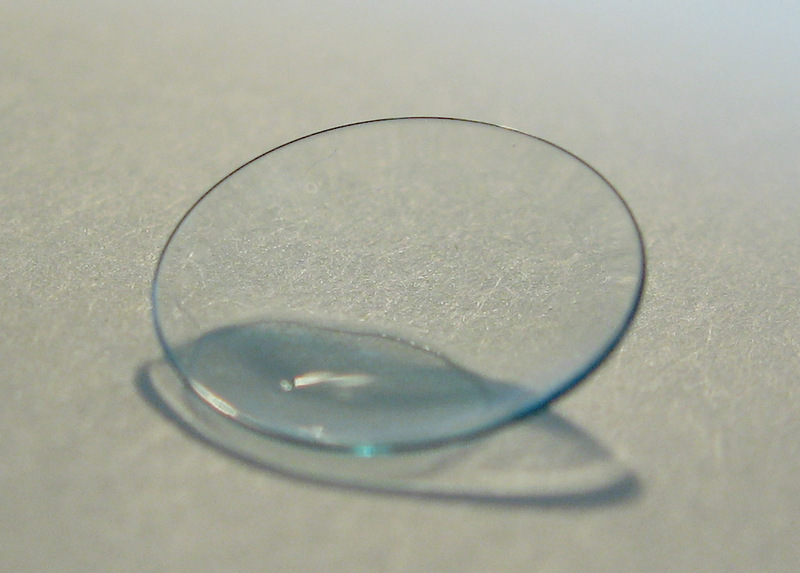 An estimated 3.7 million people in the UK wear plastic contact lenses, of which 20% admit to disposing their lenses down the sink or toilet. Now a free national recycling scheme for plastic contact lenses has been launched. Contact lens users can drop off their used lenses, blister packs, foil packaging etc at Boots Opticians or selected independent stores.